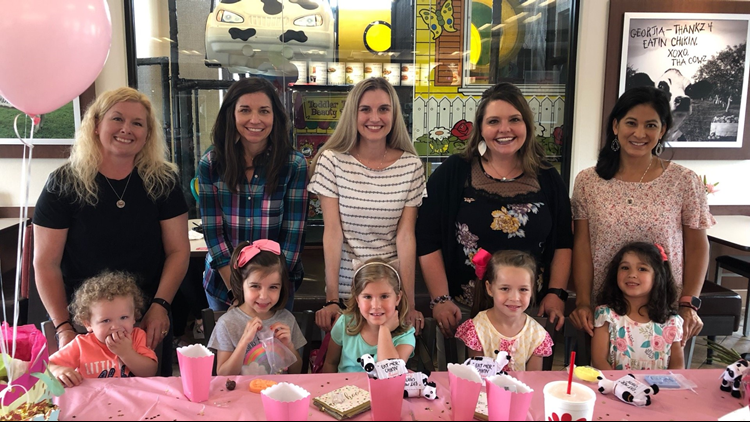 Chick-fil-A helped make Raelyn Scholes' 'Fun Friday' bright with a special party for her friends. 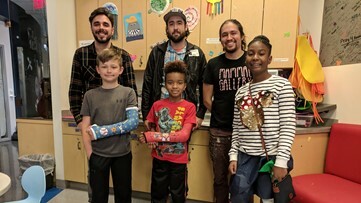 Atlanta artists Yoyo Ferro, Catlanta and Julio Ceballos all volunteered their time and talent to personalize two casts and a pair of prosthetic legs for three pint-sized patients. 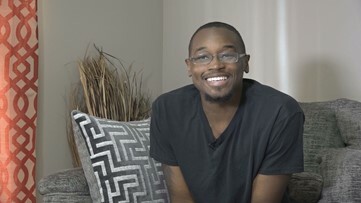 Dante Sipp said he’s getting stronger every day, after receiving the biggest gift of his life: A new kidney from a perfect stranger. 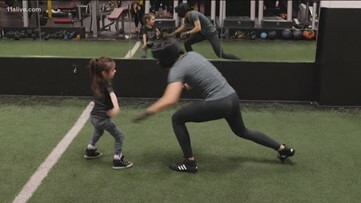 Sophia is why she fights - in the ring and outside of it. Take a look at her story. 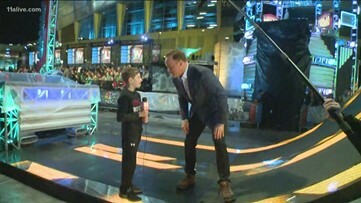 11alive took Nathan along to be our reporter on the scene! After 33 surgeries, this child is still smiling. She's working on a special project now. 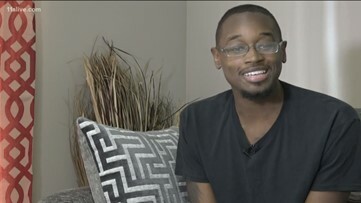 The woman who saved his life saw his story on Facebook. 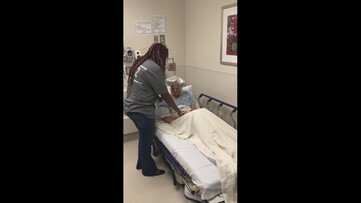 Dante Sipp has been waiting for years for the perfect match and he found it in Lauren Larrison, who stepped up to be his kidney donor. 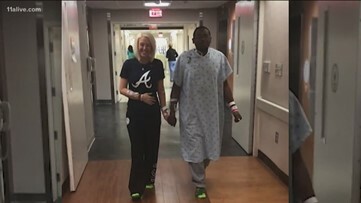 Dante Sipp has been waiting for years for the perfect match and he found it in Lauren Larrison, who stepped up to be his kidney donor after seeing his story on 11Alive. 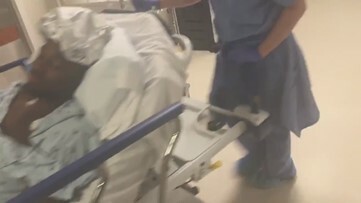 Dante Sipp is wheeled into surgery at Atlanta's Piedmont Hospital for a kidney transplant. Dante Sipp's kidney donor, Lauren Larrison, prays with Dante's family before she heads into surgery.